A Seer, a spy, and the rebellion that will flip their lives upside down. In an alternate, modern Scotland, Aini MacGregor must hide her sixth sense ability or risk the firing squad. But when an ancient prophecy pulls her into a rebellion, she must throw it all on the line to save herself and her father. 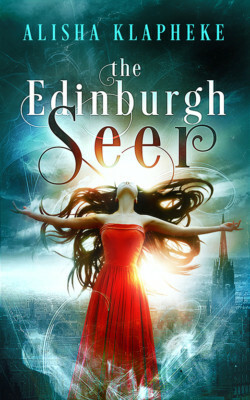 Leap into a dark, fantastical Scotland today.